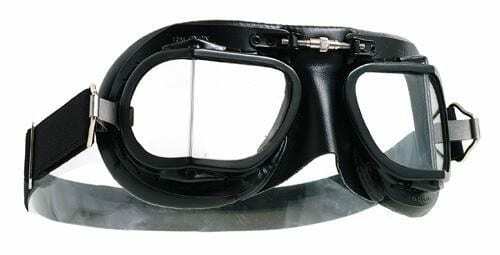 Most modern goggles and eye wear are mass produced using plastic molded components, this is even the case with other traditional style goggles. 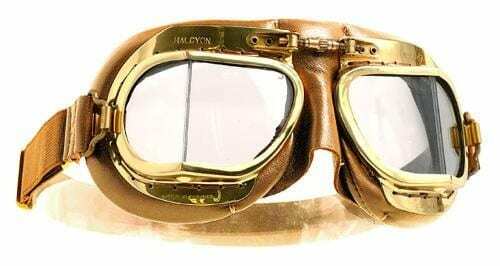 Halcyon goggles are different, they are made using the same materials and manufacturing techniques that were first used 70 years ago, with dozens of individual operations to take a solid sheet of brass and refine it into the finished product. 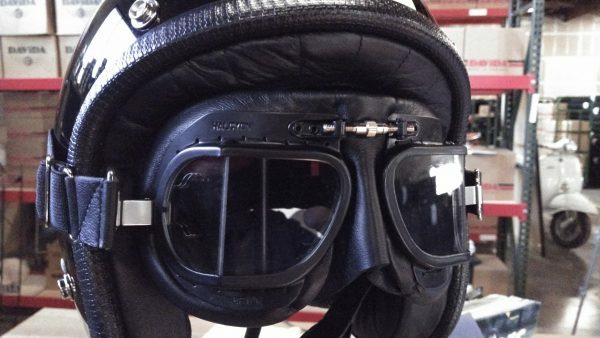 A considerable amount of time and care is spent on manufacturing a Halcyon goggle all of which is done within our factory in Hertfordshire, England. 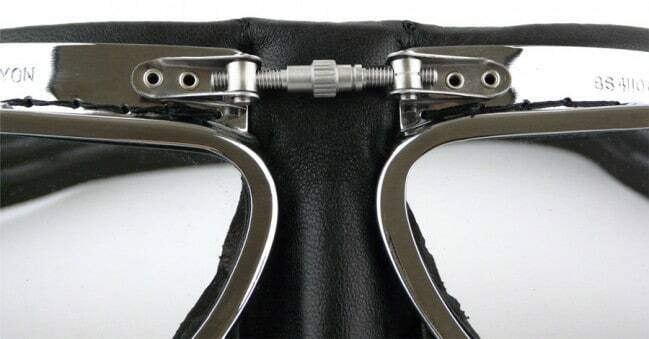 You will not find a single piece of plastic on our Mark 49 goggles, only painted or chrome plated brass, stainless steel and real leather – materials designed to last a lifetime.